Emma Johnston is Dean of Science and Professor of marine ecology and ecotoxicology at the University of New South Wales in Sydney, Australia. She investigates the ways in which human activities impact coastal ecosystems, from the tropics to the poles. In 2014 she was awarded the Australian Academy of Sciences Inaugural Nancy Millis Medal for Women in Science and in 2015 the Eureka Prize for the public communication of science. 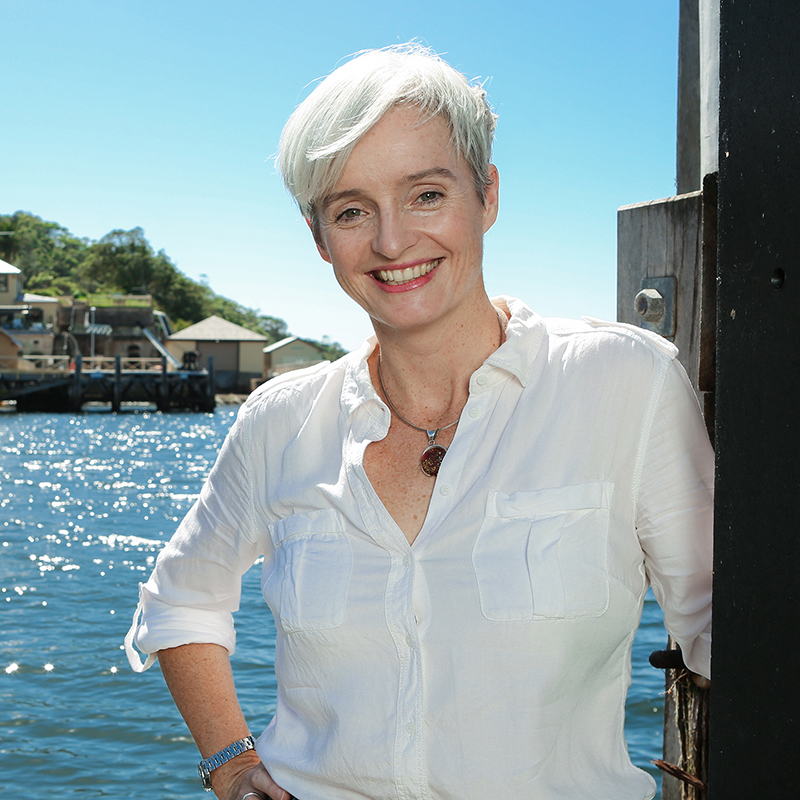 Professor Johnston is also a television presenter for the BBC/Foxtel series, Coast Australia, and President-Elect of Science and Technology Australia. She contributes expert opinion to state, federal & international government agencies and consults with industry through the development and implementation of environmental monitoring programs.